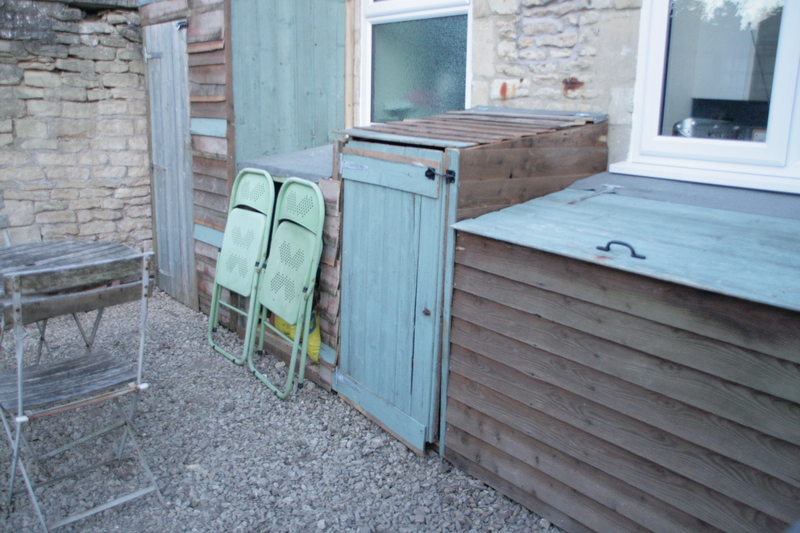 My very clever husband has spent the last few days building four sheds for our garden. Like our house, our garden is very small (we only have one garden as the back of our house is joined onto another). With three growing children we really need to maximise the space we have and so this summer we have lots of plans. 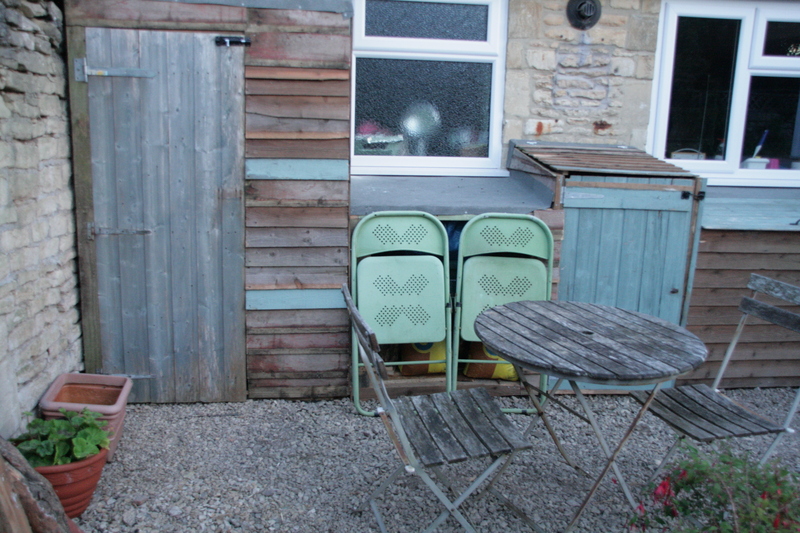 The doors on the left hand and two far right sheds were taken from our old sheds. Some of the panelling was reconstructed from the old fence panel. We did buy some new material from B&Q, but found that we didn’t need as much of it after all. 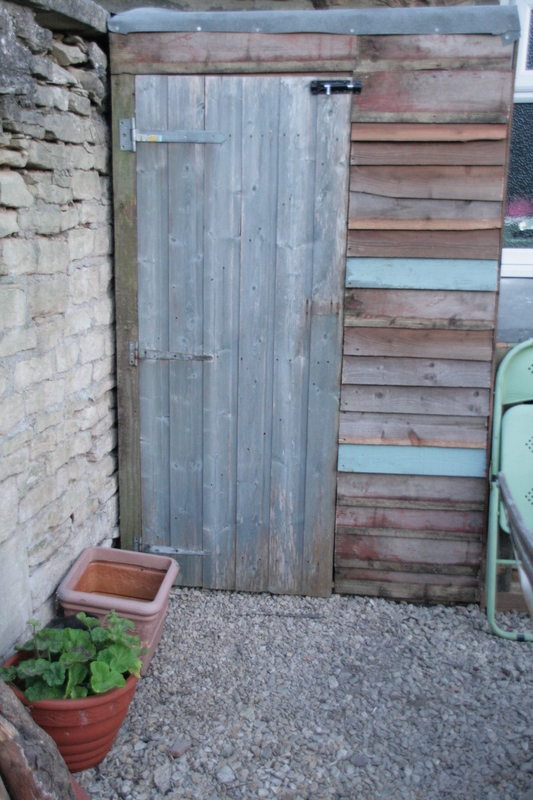 I’m really pleased with the shed for the bin. Having only one garden we struggle with where to store our bins. 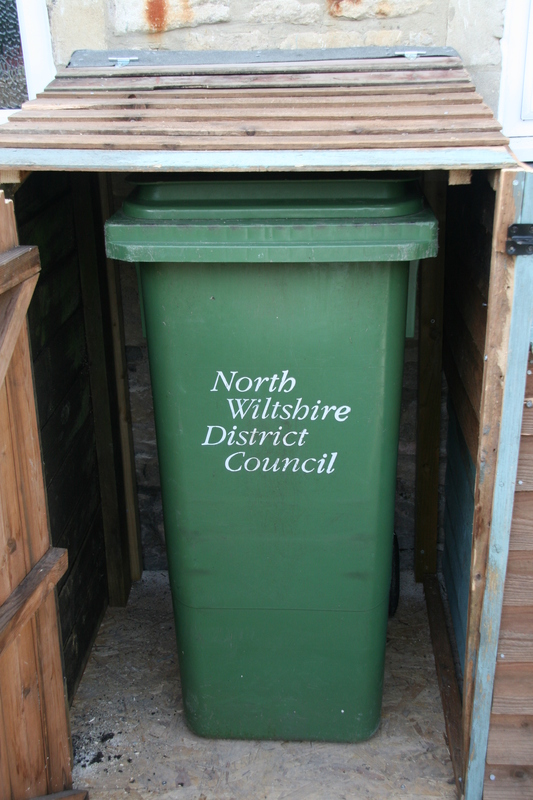 In fact, this venture has forced me to contact the council and get rid of our large plastic & cardboard recycling bin. We only put it out for collection once a month/every six weeks so we have asked for a replacement canvas bag that will be a lot easier to store. I have also discovered that I quite like organising sheds (?!) 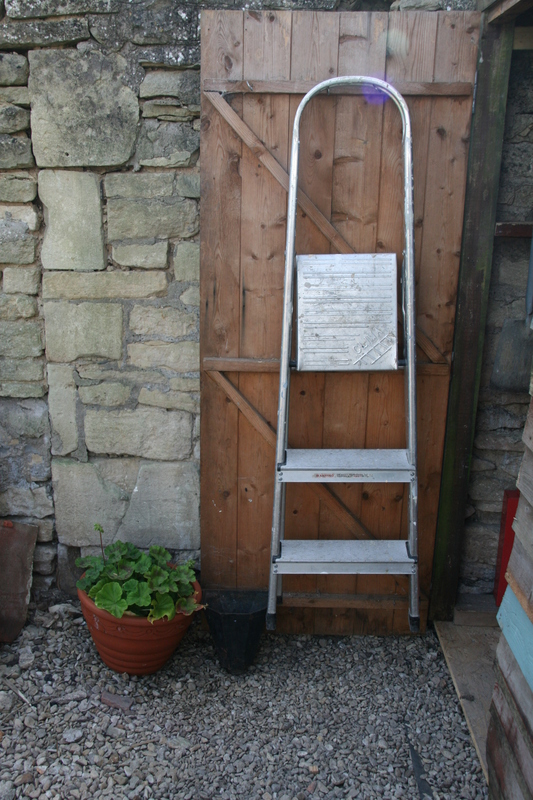 and have enjoyed decluttering and then re-ordering the tool shed. The location of the sheds against the house wall has freed up some much needed space. We now have a pleasant area in which to sit and the sheds have been relocated to a far more practical location. Your sheds look very smart! Great to hear you were able to get a canvas bad to replace the plastic/paper waste bin. I will find out from my council if they offer this option as like you, we only put the bin out infrequently. This looks amazing – well done both of you for the construction and the organisation! It’s so satisfying to get things in order. How is the canvas recycling bag working out for you? We’ve just switched to one for paper and cardboard. I think I prefer it!